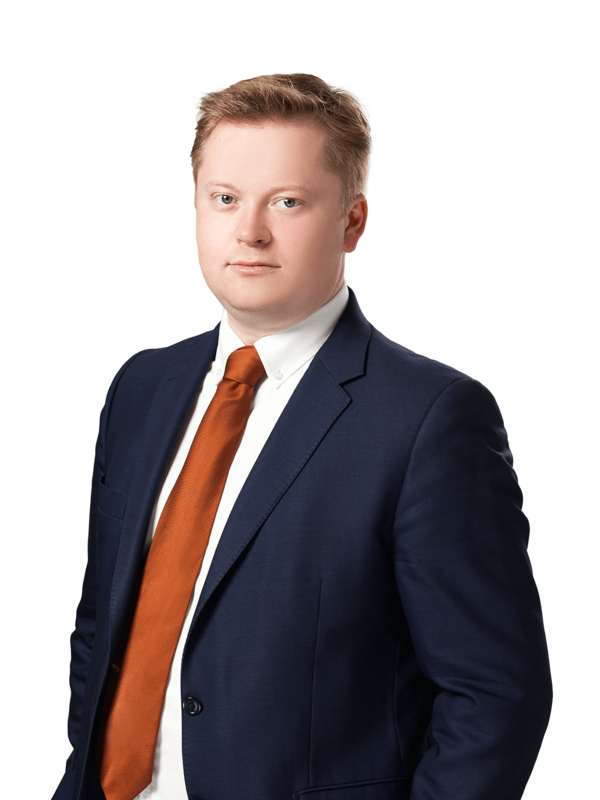 Anton Korobeynikov specializes in cross-border finance, international debt and equity capital markets transactions. Anton is experienced in advising on all types of offerings by Ukrainian banks, corporate entities, and public sector issuers. He advises extensively on syndicated loans, secured financing, project finance transactions and PXF facilities to major Ukrainian borrowers in various industry sectors. In addition to his transactional expertise, Anton is involved in shaping sector-specific legislation regulating capital markets in Ukraine. In March 2017, Anton added to the list of arbitrators elected to settle disputes arising in financial restructuring procedures for both financial restructuring procedures: general procedure and approval of the restructuring plan.